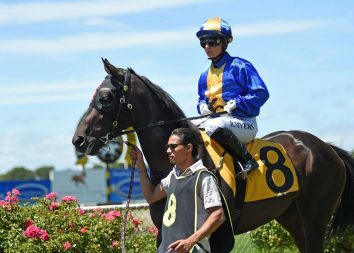 Retirement looms for Flamingo and she significantly boosted her future value with success at Tauherenikau today. The Waikato Stud-bred and owned mare is in foal to resident champion stallion Savabeel and motherhood obviously agrees with her. 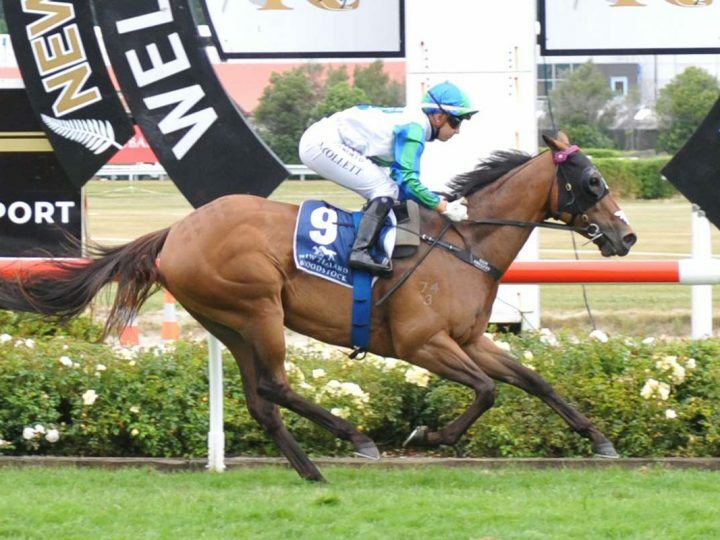 Flamingo produced a commanding performance to claim top honours in the Listed Wairarapa Breeders’ Stakes. “She’s done such a fabulous job,” said Emma Haworth, who trains the Pins mare with her father David. Flamingo was ridden close to the pace by Rosie Myers, who had the mare poised to challenge on straightening. They went to the front and forged clear for the sixth win of Flamingo’s career. “As sad as it is that she’s going, since she got in foal she’s grown another leg,” Haworth said. Flamingo is a daughter of the Danasinga mare Bird, the Listed winner of the Warstep Stakes. Flamingo’s late sire Pins has enjoyed an incredibly successful season and has sired six individual Stakes winners, including multiple Group One winner Madison County. Pins is also the leading sire of three-year-old’s in New Zealand at present and is second to Savabeel on the general New Zealand Sires Premiership. 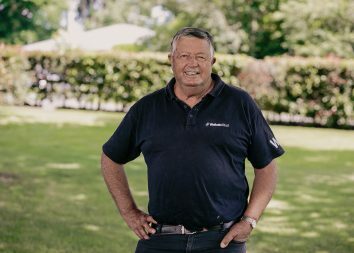 His ability to leave top producing broodmares was recently demonstrated when his daughter Far Fetched produced the 2YO Karaka Million winner Probabeel, earning him the second spot on the New Zealand Broodmare Sire premiership behind none other than O’Reilly. Pins also enjoyed a particularly buoyant Karaka Yearling Sale and was the second leading New Zealand sire behind Savabeel with an average of $163,056 for his 18 yearlings sold in Book 1.